Superior Silica’s SUPSIL™ REPEL shows tremendous improvement in Surface Guardian’s coating technologies. Surface Guardian is a St. Louis based company that specializes in manufacturing surface protection products. With their unique nano-polishing compound developed over 35 years ago, fingerprints cannot be left on a material’s surface, regardless of the material. To improve their coatings with the ever-growing technology industry, Superior Silica’s proprietary SUPSIL™ REPEL silica nanoparticles were incorporated into the formulation. After completing this study, it was found that using Superior Silica’s particles improved numerous coating properties with the highest increases that Surface Guardian has seen over the past 35 years. These include tangible improvements in depth, hardness, scratch resistance, hydrophobicity, brightness, glossiness, and heat resistance. This partnership shows a positive outlook in the future of Surface Guardian’s coating technology. Below is a link to the full report where the methodology and results of the study are discussed. Photographs are also presented below to demonstrate the incredible results from using Surface Guardian coating products produced with SUPSIL™ REPEL on various surfaces. 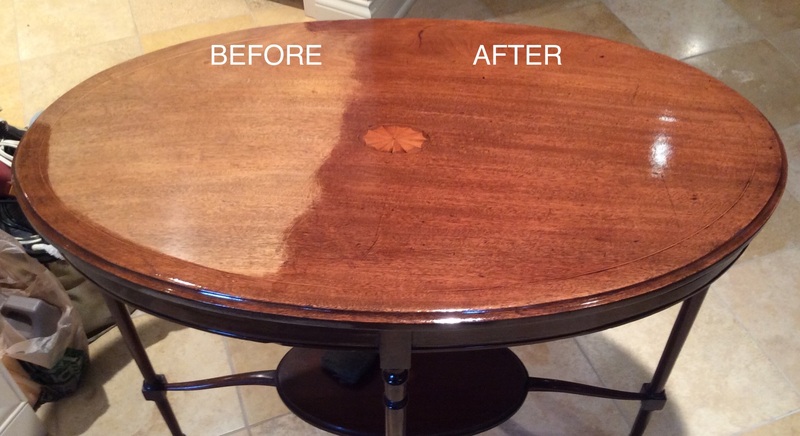 Above is an antique table that has been treated with Surface Guardian Ceramic and Resin Coating made using SUPSIL™ REPEL. Notice how the natural grains and colors pop once coating has been applied. ﻿This polishing compound opens up pores without sanding and cleans out any foreign material. 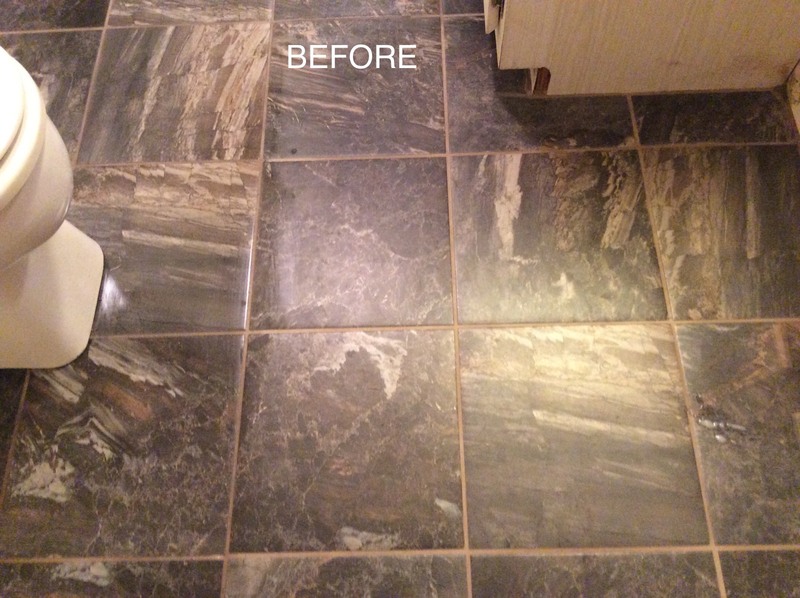 Before and after applying Surface Guardian Ceramic and Resin﻿ Stone Coating to marble flooring. 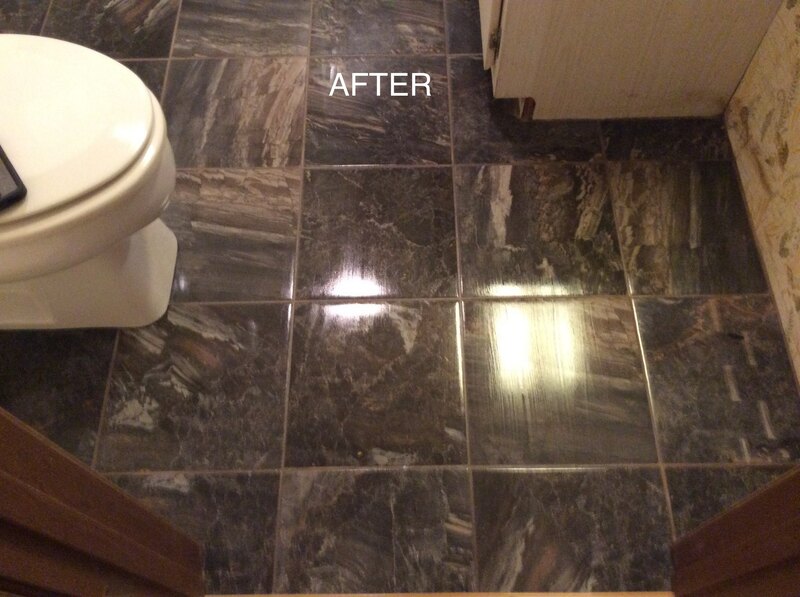 Not only is the depth and gloss finish noticeable, the surface is also slip resistant.